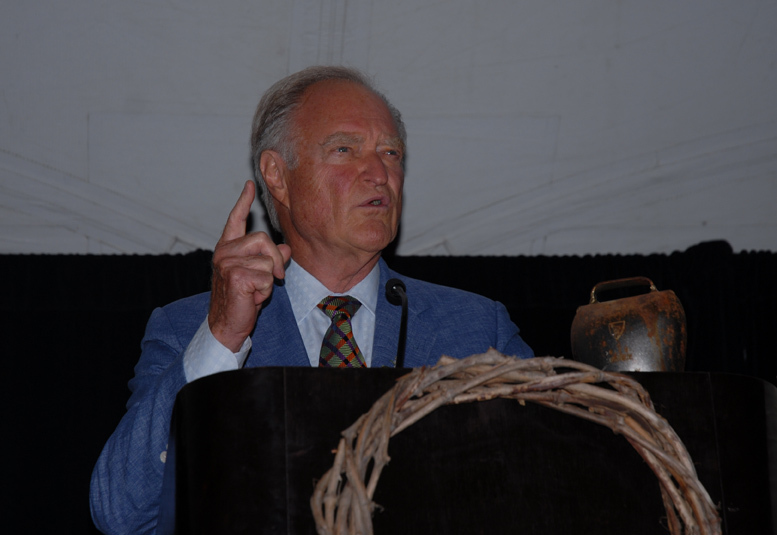 On September 22, Bill was graciously awarded the 17th annual Josephine and Frank Duveneck Humanitarian Award. These awards are given to outstanding members in the community who embody humanitarian values which are put into action. In addition to Bill, this year’s honorees included Rue Map, founder of Outdoor Afro, as well as Mitch Kapor and Freada Kapor Klein, founders of Mitchell Kapor Foundation and The Level Playing Field Institute. The awards are presented yearly by Hidden Villa, a nonprofit education organization that uses their organic farm to teach students about how to respect the environment and each other. It is a sprawling 1,600 acre farm in the Santa Cruz mountains, which was purchased by Josephine and Frank Duveneck in 1924 to be a haven for social reform. Bill giving his acceptance speech. 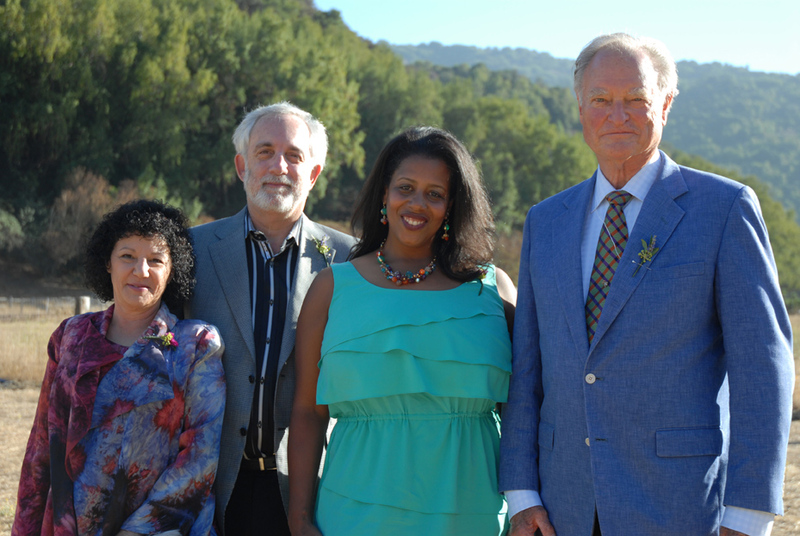 Bill’s philosophy towards philanthropy, which draws heavily on the idea of trust, is how PVF has given to those that need it most throughout the Bay Area for more than twenty years. Please welcome us in congratulating Bill on this prestigious and much-deserved award! This entry was posted in Uncategorized and tagged Bill Somerville, leadership, philanthropy. Bookmark the permalink.